We offer a wide range of electrical services in and around Sidbury, Sidmouth and East Devon. 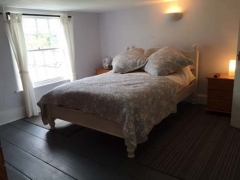 The Red Lion is in the centre of the picturesque village with beautiful, breath-taking views from our letting rooms. 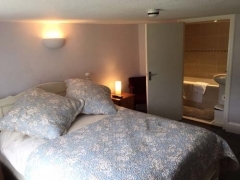 The Red Lion has four newly refurbished ensuite letting rooms - three double bedrooms and one single. Our guests can choose from Full English or Continental breakfasts served in our dining area. Lunch - Available to guests staying in the letting rooms on request. You can also enjoy our great selection of draught and traditional real ales. 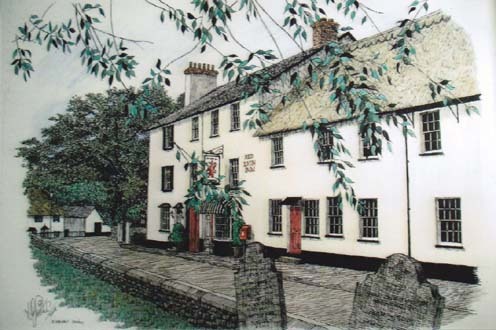 We hope you enjoy your stay at the Red Lion and hope to see you again.